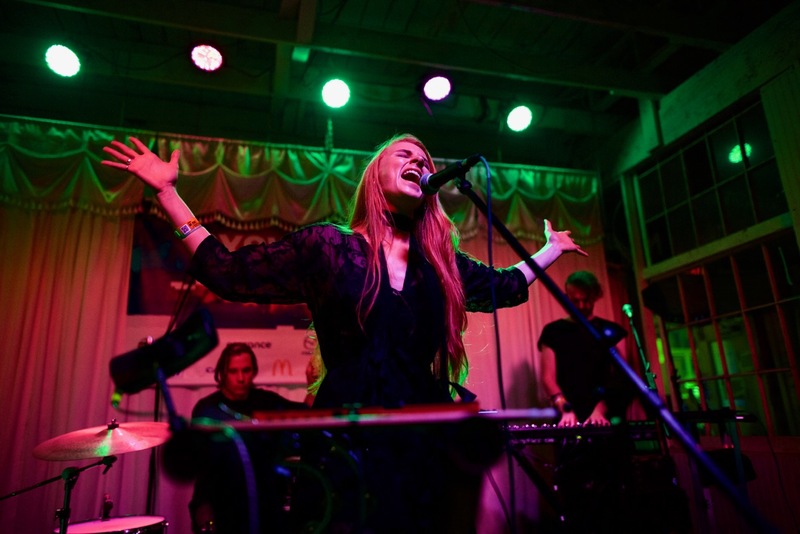 Home > Vera Blue’s First Performance In American Was Breathtaking [PHOTOS+REVIEW] > Vera Blue @ Swan Dive // SXSW 3/14/2017. Photo by Derrick K. Lee, Esq. (@Methodman13) for www.BlurredCulture.com. Vera Blue @ Swan Dive // SXSW 3/14/2017. Photo by Derrick K. Lee, Esq. (@Methodman13) for www.BlurredCulture.com.